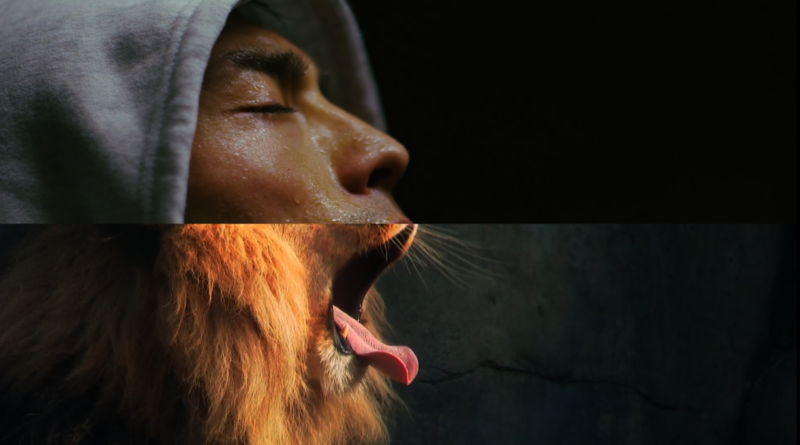 Using split-screens as a clever story telling device, Cassius new music video (Directed by Alexandre Courtes and featuring Pharell and Cat Power) takes you on a thought provoking journey. Although many of the images are only up for a couple of seconds, the messaging is powerful and inspiring enough to elicit a a strong emotional response in viewers. The way Courtes juxtaposes imagery to create a connection between disparate concepts is a true pleasure to watch and we at Nimble Reality applaud his artistic sensibility. The video does have a striking resemblance to Coldplays “Up&Up”. https://www.youtube.com/watch?v=BPNTC7uZYrI which tackled some of the same conceptual messaging, they too created an artful viewing experience with the way they combined videos to craft their story. In the end, both videos create a mind-bending visual landscape that is as beautiful to watch as it is to listen to.